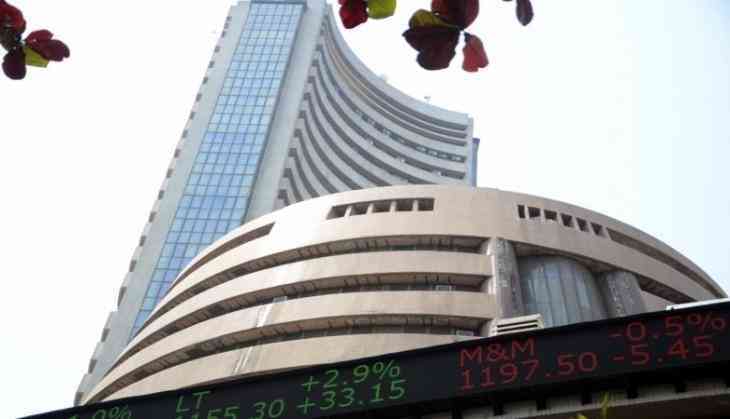 On the Sensex chart, Vedanta, Tata Steel, Tata Motors, Mahindra and Mahindra and ICICI Bank led the rally. The broader NSE Nifty was higher by 62.60 points at 11,686.50 in early deals. Asian markets were trading positively amid optimism over China-US trade talks and expansion in manufacturing activity in China in March. Similarly, the NSE Nifty started off on a high note at 11,665.20 and hit a high of 11,699.70 in opening deals. In Asia, South Korea's KOSPI rose 1 per cent, Japan's Nikkei gained more than 2 per cent and Hong Kong's Hang Seng Index climbed 1.62 per cent.